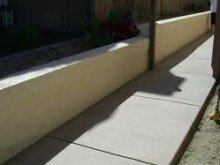 At SoundConcreteCoWa.com we install concrete and we repair concrete. 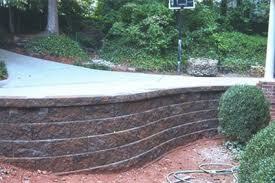 As a concrete contractor our work is constantly on display. 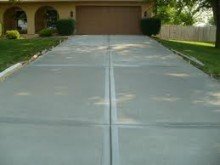 If the concrete is durable, strong, and finished properly, it stands as a legacy to our dedication to quality for a long time. 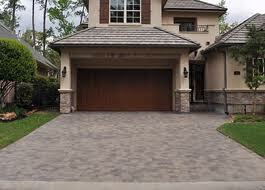 And, as an experienced concrete contractor, we understand that our last job is not a guarantee for the current job. Each job is its own testament. We understand that, right now, your job is how good we are. We know to take the time to do this job, your job as if our reputation is on the line. And guess what, to you, it is! 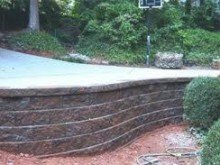 SoundConcreteCo has been a concrete contractor Seattle for over 20 years. 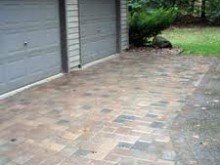 We proudly serve Bellevue, Bothell, Everett, Shoreline, Lynnwood, Issaquah, Renton, Kent, or Federal Way. 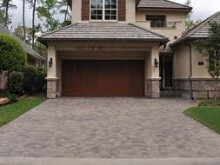 SoundConcreteCoWa.com installs concrete engineered to the latest ASTM standards available. 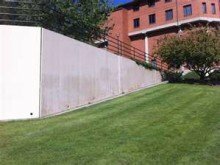 The American Society of Testing and Materials is constantly verifying and improving the quality of concrete. SoundConcrete always doubles the ASTM standard for concrete strength. We always use secondary reinforcement called stealthfiber. This significantly retards concrete cracking. No need to repair our concrete. 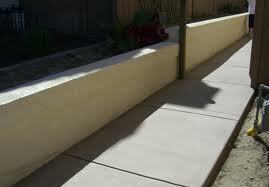 SoundConcrete also installs concrete pavers for pervious water management. 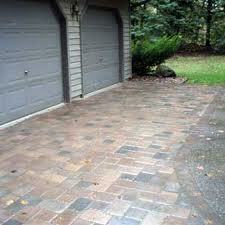 We can do decorative or highly intricate designs for driveways, sidewalk, entry, or patio. Sustainable Construction.